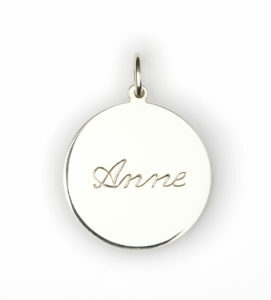 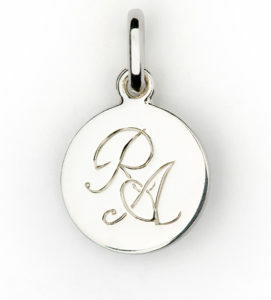 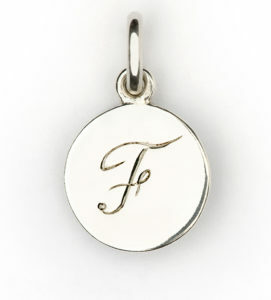 All items with a medallion can be personalized with a handmade engraving. 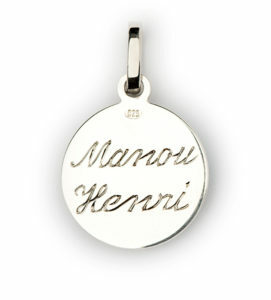 Click ‘add engraving’ at the product page. 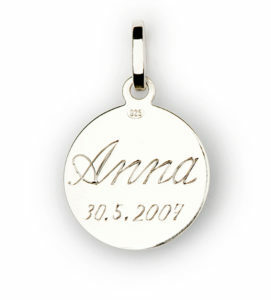 Clearly mention the names, dates or text that you wish to have engraved.